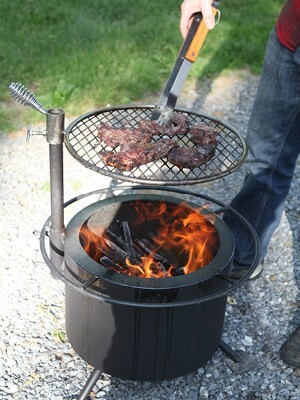 Nothing can replace the ambiance and warmth of a real wood fire. 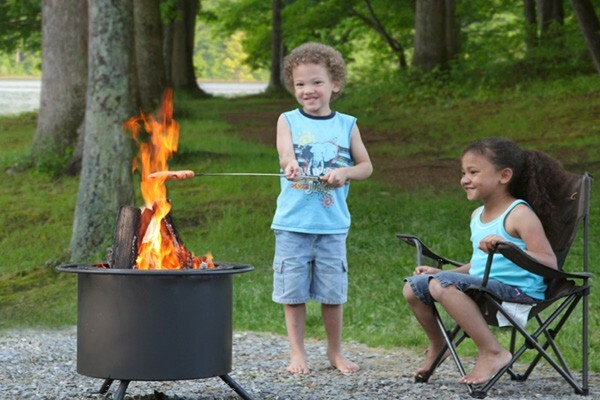 Almost everyone can remember fond campfire memories with family and friends, roasting hotdogs, singing campfire songs, and talking late into the night. 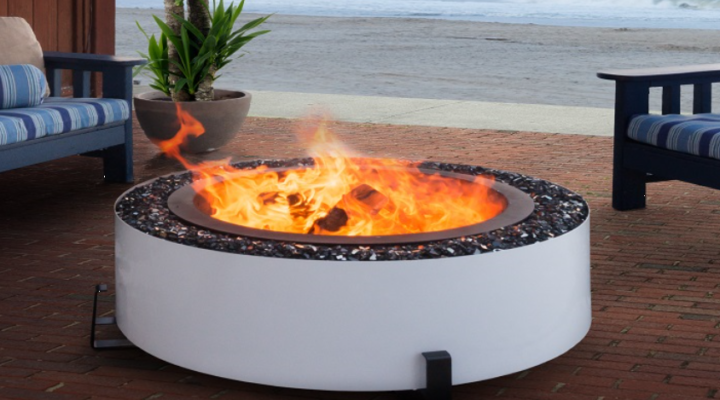 We carry full line of Breeo smokeless fire pits, All feature heavy-duty construction, high quality build, durability and affordability. 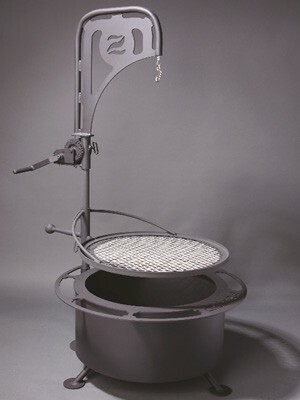 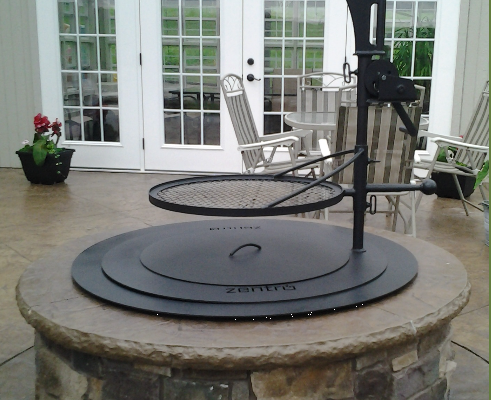 Best of all, Breeo’s patent-pending smokeless technology ensures that you can enjoy your firepit without the annoying smoke that other fires create.